The Airstream is a deluxe, luxury class b motorhome. 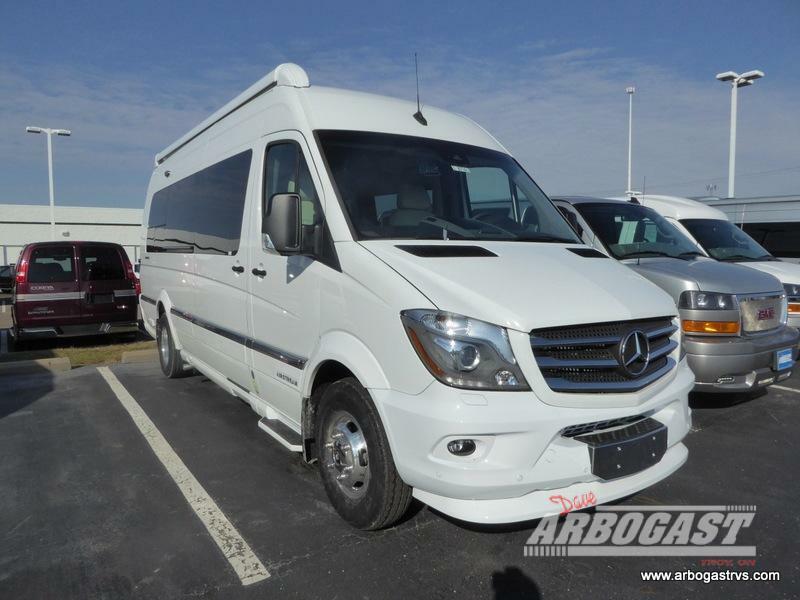 This model provides the comforts of home alongside a high-quality Mercedes-Benz Sprinter chassis and a V6 turbo diesel engine. Not to mention the vast interior space and storage area.